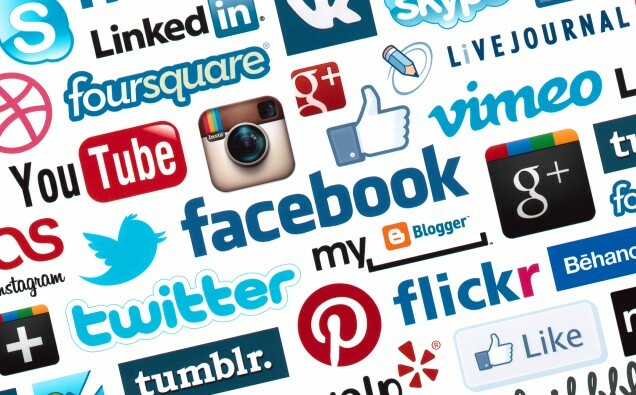 Have you ever considered how much social media you are engaging in, when you say “Message me on Facebook,” or “DM me on Twitter” or, “Connect with me on LinkedIn?” It is what we do to connect ourselves with social media and the rest of the world online. Having access to the latest information and content are no longer sufficient for competing in business. Everyone has access to the same information. You cannot compete on common knowledge – what everyone knows. It is how you engage with, connect, mix, and resolve what is known that provides advantage. Creating competitive advantage requires social capital savvy – the ability to find, utilise and combine the diverse skills, knowledge and experience of others, inside and outside of your organisation. Social capital comes from the personal and professional networks of all employees and connections. In the online and networking age, you compete on your ability to build new relationships, utilise connections and the patterns they form! Another way of looking at is through Social Selling. People don’t do business with companies. People do business with people, and that’s why social selling, the process of building stronger relationships with potential customers based on truly understanding their needs and problems – in short, better knowing the people you hope to do business with – is so important. How to Win Friends and Influence People by Dale Carnegie is a timeless bestseller. It quickly became the salesperson’s manual when it was first published in 1937 and has now sold more than 15 million copies worldwide. The book is one of the first and by far the best for Social Selling in offline networking today. If you really want a modern take and up to date teachings on how to engage online then there is a new book by Timothy Hughes – Social Selling: Techniques to Influence Buyers and Changemakers. This brings #SocialSelling right up to speed.